If you’ve chosen correctly an options trading strategy, it make highly profitable. Currencies and commodities can be assets. This is one way to access options of many different assets. The other way is to spot trade these markets. Speaking about correlations between currencies and commodities, South Africa is one of example. 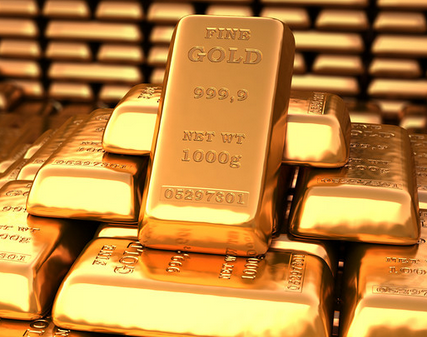 This country is the world’s largest exporter of gold. In the international market gold prices can be correlated with currency. Like currency Rand with gold prices. So, when you find the spread between gold prices and RAND to be unusually wide and out of its historical relationship, you can simultaneously trade a gold call and a rand put in case the spread between RAND and gold prices is negative or the other way around. Maybe you can see similarly , the spread between Australian Dollar and Gold prices widens and becomes out of sync with its historical relationship. This is one of many examples of options trading strategies. When You look carefully, the other options trading are the spread between the Australian Dollar (AUD) and Reuters Commodity Index widens. Reuters Commodity Index is a useful index that shows general commodity prices. What you are doing is betting on the fact that the spread is wider than the historical levels and is expected to narrow down to the normal. You can also take options in currency markets and try to profit from a price at a future level. If you notice the dollar has somewhat overshot, maybe due to a data release in the USA, then you could look to use options to trade at lower risk than taking an actual position in the spot market. However as with all investments, due care should be taken when using options. Although the risk can be limited, it is still a way of losing money, as well as making money. Make sure you understand how it all works first. What Is An Automatic Investing Plan?